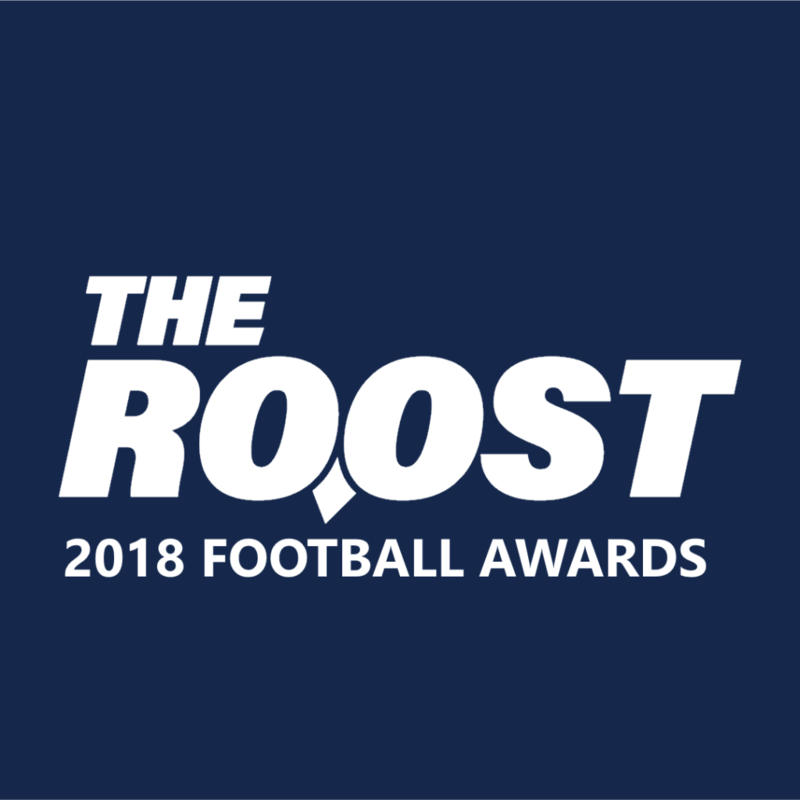 Rice football is looking to turn over a new leaf on the recruiting trail and so far it looks like head coach Mike Bloomgren is doing just that. Rice football enters the dead period in the thick of the CUSA recruiting ranks. 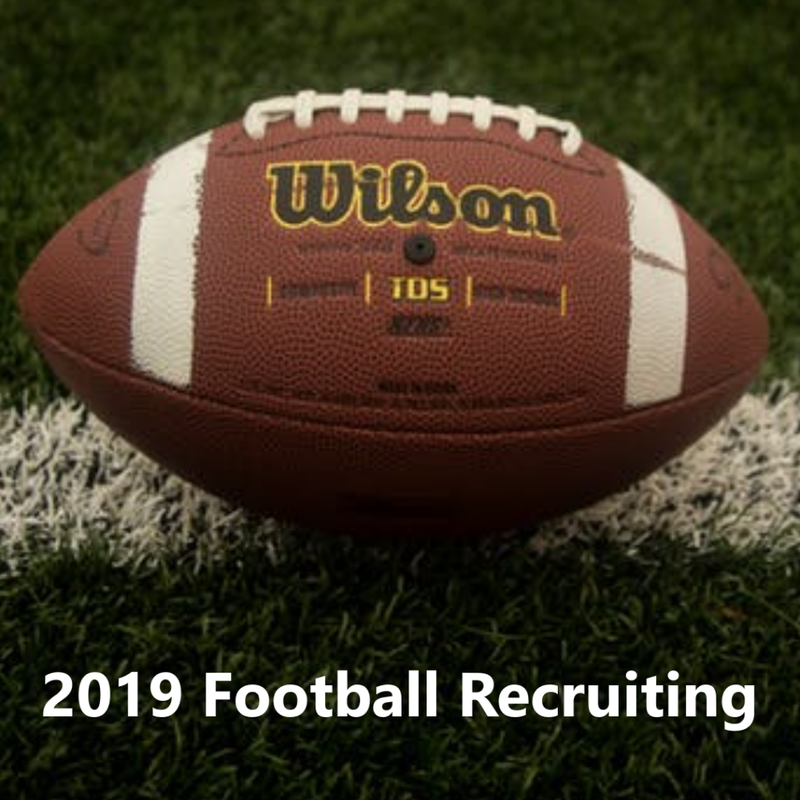 No school has a particularly large class up to this point, and there are still a little more than five months to go before the early signing period begins in December. At that point, most staffs will look to have the majority of their classes locked down. That means a lot can, and probably will change. Rice being in the middle of the recruiting standings at all is noteworthy. The Owls haven’t finished in the top six since the 2013 class and are coming off of three consecutive seasons in which they finished dead last in the conference. The progress made my Bloomgren and his staff at this point is impressive, and their class is only beginning to take shape. If Rice wants to contend for conference championships they’ll need to improve the level of talent on the field. Finishing at the bottom of CUSA won’t be enough, and Bloomgren certainly knows that. 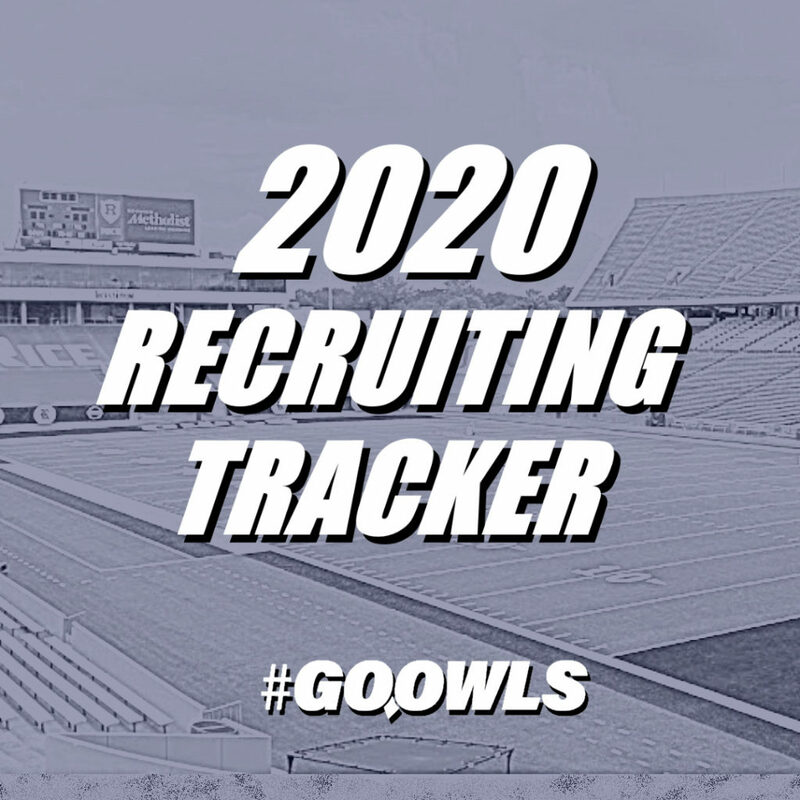 Checking in right in the middle of the pack at this point of the race is a good start, with plenty of opportunities to turn the 2019 class into a significant milestone in Rice’s push for relevancy on the gridiron.